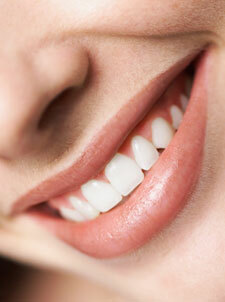 At Smart Choice Dental we can remove gaps and also fix chipped teeth and cracked teeth using the same procedure. How? 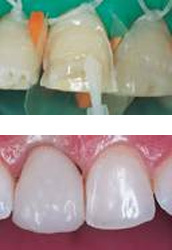 With dental bonding, a simple procedure that adds tooth-colored material to your own tooth so it looks natural and blends right in.